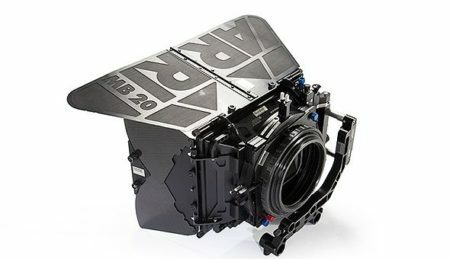 ARRI MB-20 4 x 5.65″ Matte Box Swing Away 2 stage. 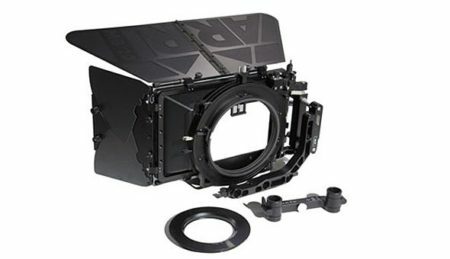 Set Up for 15mm & 19mm Rods, this is the most versatile Matte Box ARRI offers. 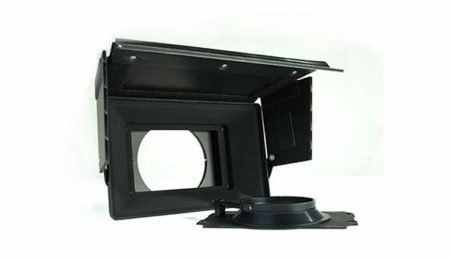 ARRI LMB-25 4×5.65″ Matte Box Clip-on 3 stage. 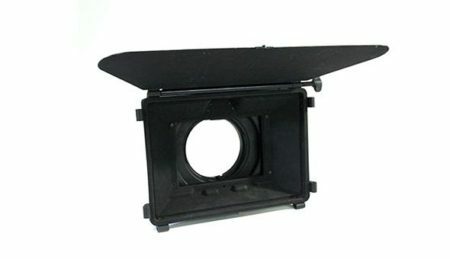 ARRI LMB-15 4×5.65″ Matte Box Clip-on 2 or 3 stage. 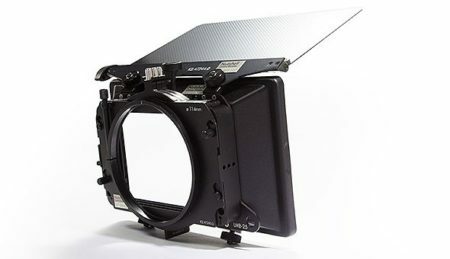 The Arri LMB-5 (Lightweight Matte Box) clips onto various sized lenses via special master and step-down rings.